Some of us are blessed to have known our grandparents and interacted with them. 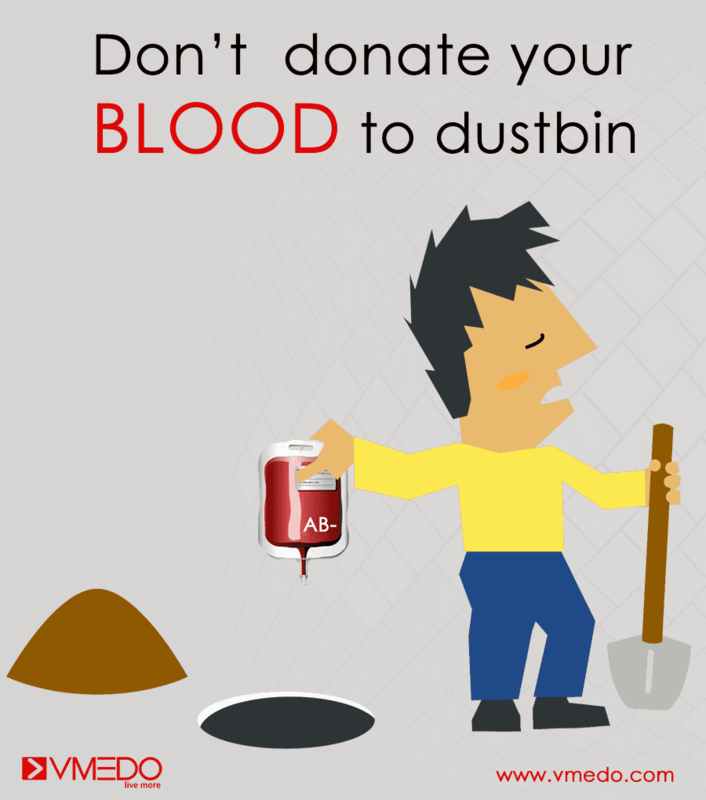 Over the year we have learned that their heart, mind, and body shall go fragile with time. There is a lot of instances where we need to tread lightly and treat them very similar to how we treat small kids, with the greatest of care, love, and affection. 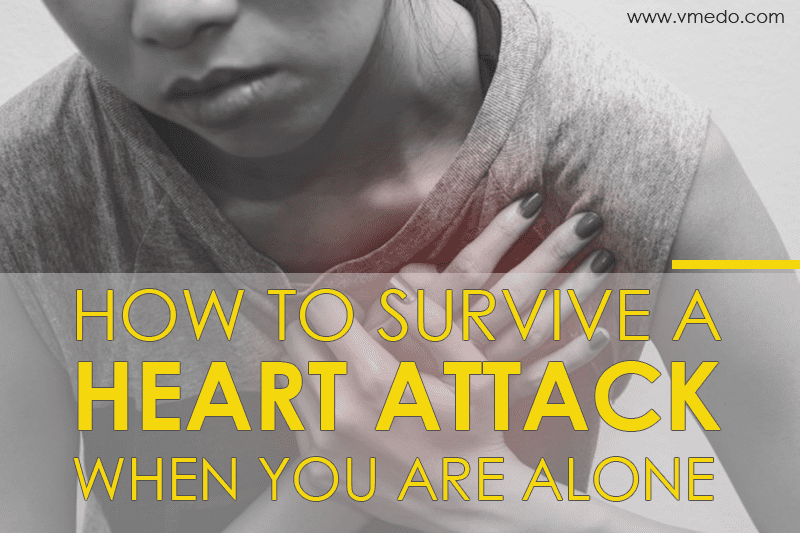 Their deteriorating health can be a major consideration to be taken in making a lot of our decisions, whether is buying a home in the ground floor or employing someone to look after them while we are away. The geriatric services today, is something that we need to consider. These young senior citizens need medical health care services to make sure they are at the best health possible. 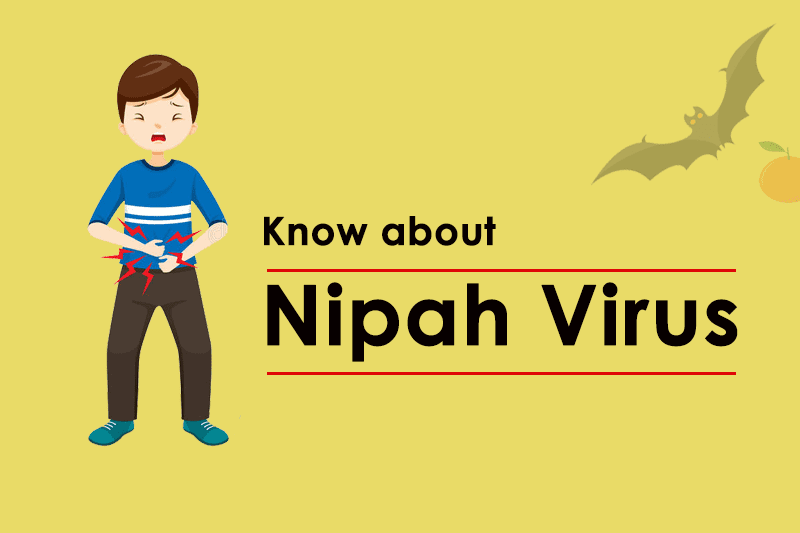 Sadly, some of them have complications that can make them rather sedentary or bed-ridden or needing operations and other minor treatments that are offered in other parts of the city or state that is far off from their houses. The old age offers its own set of challenges and getting access to medical transportation is a huge task in itself. 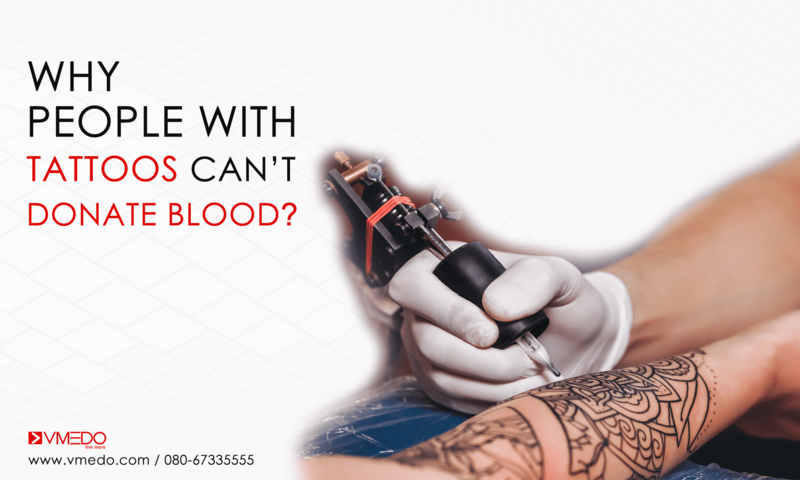 The rather fragile bodies and fragile minds need a hassle-free transportation experience that can enable them to visit hospitals and nursing homes regularly for check-ups. 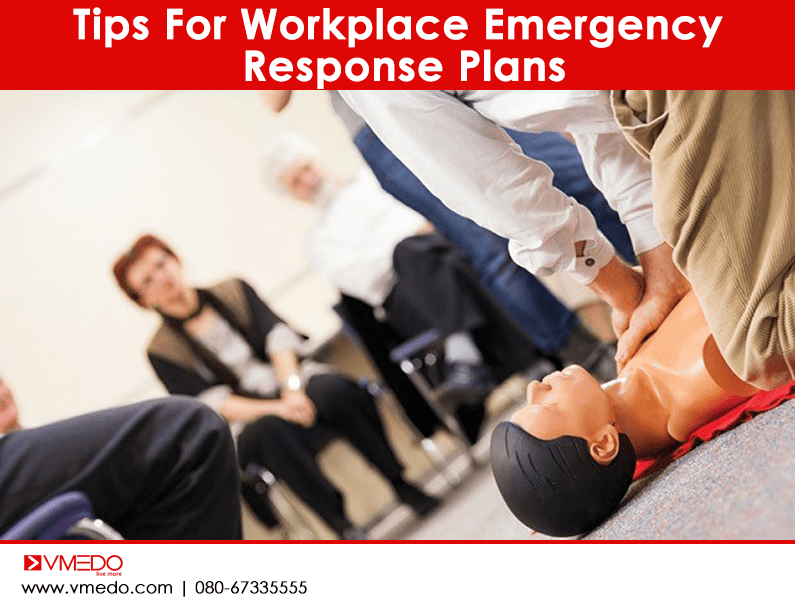 There are ambulances that can be availed for non-emergency cases, where there is a need to move the patient from one facility to another or from their home to the hospital. 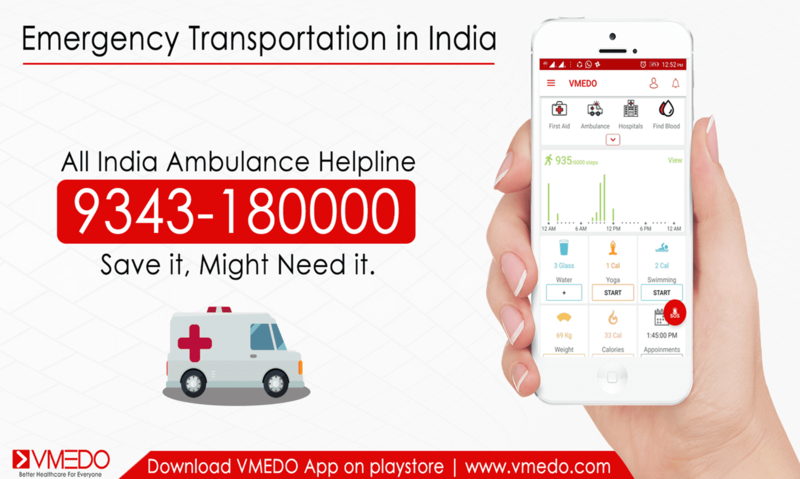 These non-emergency ambulances come in handy when there is no immediate threat for life and the patient can be moved to the hospital in a more safe and secure way using stretcher or wheelchairs that keep the generic comfort of the patients as the priority. There are air ambulances in case there comes a need to transport them across state lines, i.e. 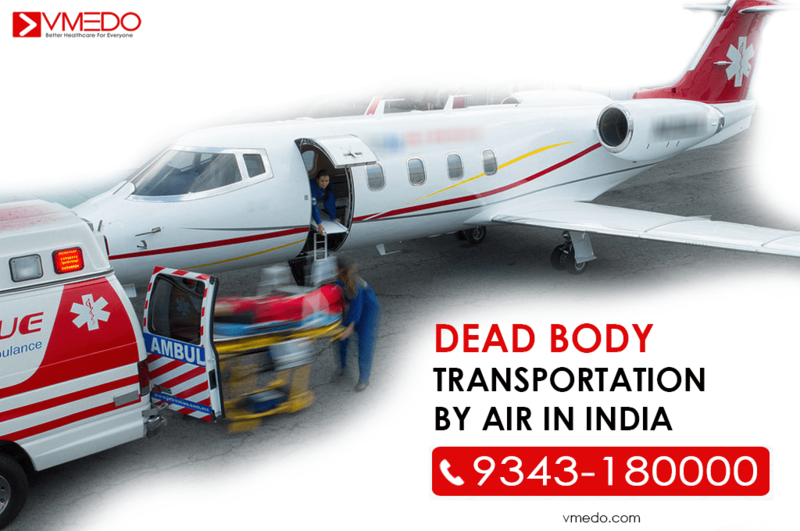 if the patient is in Haryana and needs an operation that is done at a facility in Andhra Pradesh for example, then traveling this long distance is best done via an air-ambulance. Imagine a situation needing to transport an old aged couple staying in the tenth floor of an apartment building to their annual health checkup with both of them having chronic joint pains that cannot make them sit at one position for long or one of them happens to be bedridden. 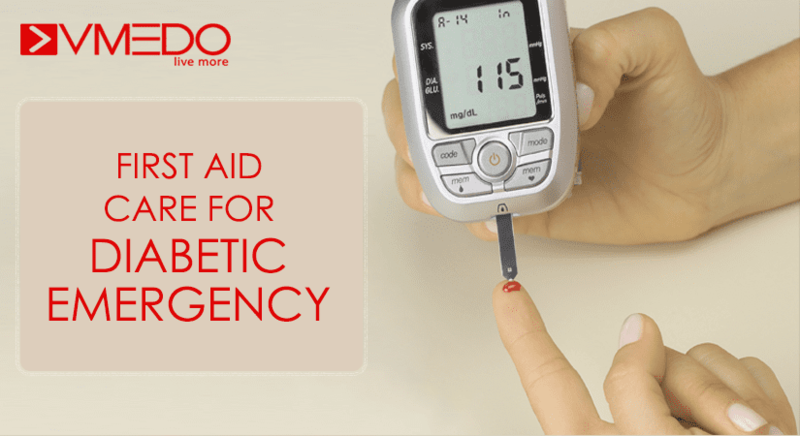 These very real scenarios offer a lot of discomfort the senior citizens and these non-emergency ambulance services for geriatric patients is a blessing to all the senior citizens and their family members as well. The ambulances are available with the basic set of emergency equipment, wheelchairs, stretchers, oxygen masks, heart rate monitors etc. 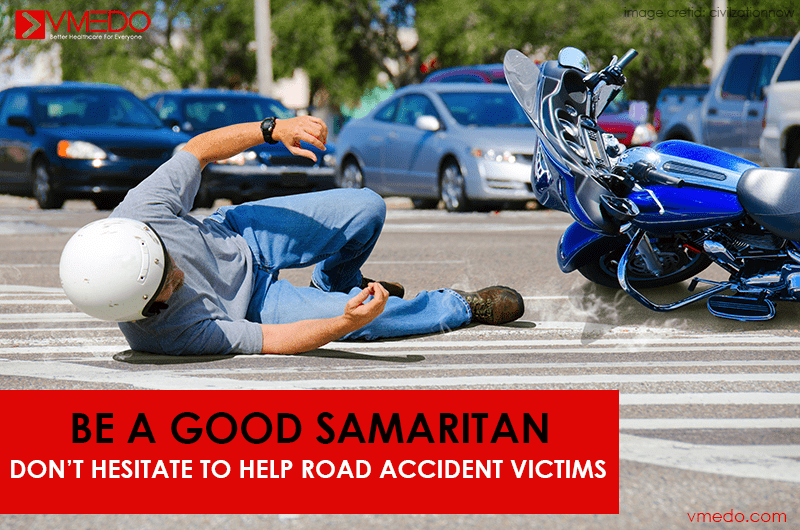 There are also medically trained personnel available in case there is a need to provide additional support. 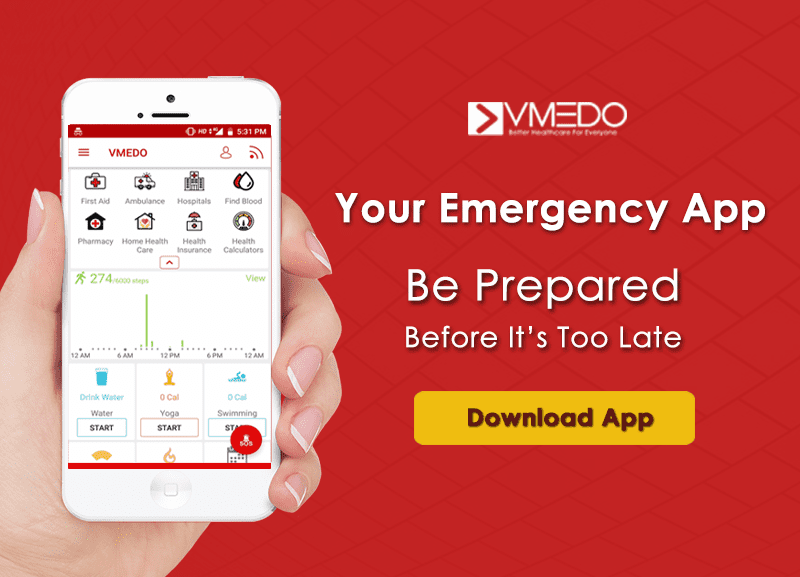 This system is available via the VMEDO application, wherein one can book an ambulance at the click of a button and get the access to both medical emergency and non-emergency transportation that can provide a rather hassle-free comfortable experience for the elderly patients. 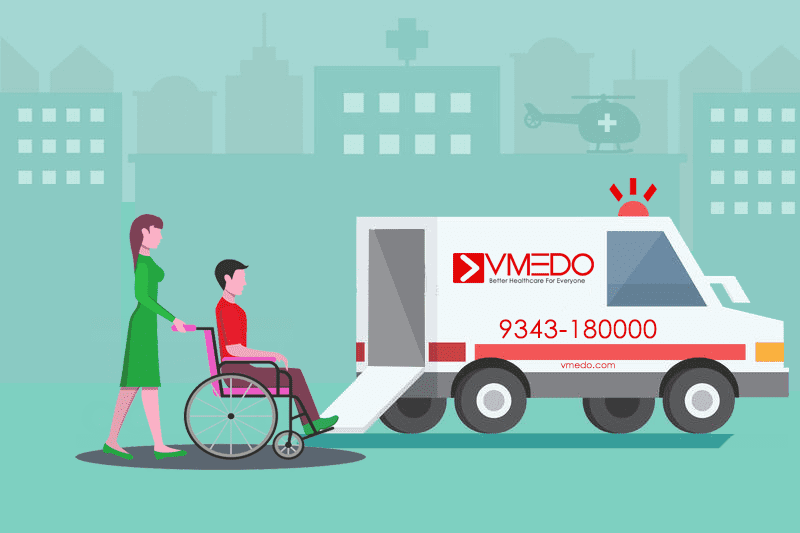 VMEDO‘s tie-up with private ambulance vendors has made sure that there is a strong network of ambulances in their fleet of emergency vehicles that make sure that these services are available in all parts of India. 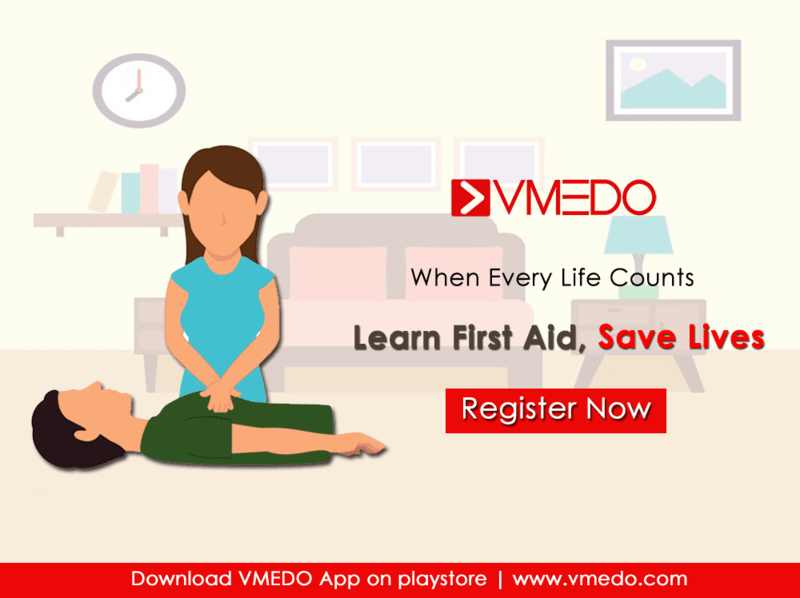 To avail these facilities please download the VMEDO app on the google play store. Next articleCan we really burn fat by walking? Can we really burn fat by walking?